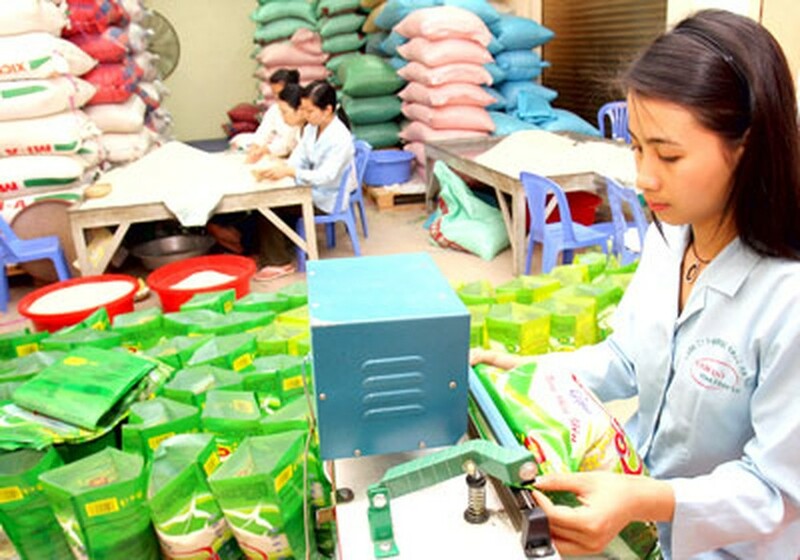 According to the Vietnam Food Association (VFA), fragrant rice was at the lead in export volume in the first four months this year, accounting for 26.1 percent of the total volume, up 45.1 percent over the same period last year, thanks to surging demand from Asian and African nations. Jasmine rice transactions rocketed strongly since the end of April till now to swing around US$485 a ton, higher than $470-475 before. It was followed by medium and high-grade white rice making up 24.5 percent and 21.3 percent respectively. 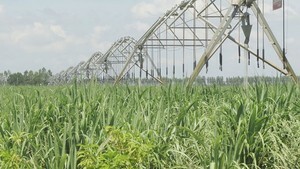 Meantime, sticky rice export saw a sudden increase of more than 237 percent against the same period last year. Low-grade rice accounted for only 10.1 percent. Despite slow consumption still lingering, price has been on up trend because of down inventory and influences from drought which has affected the output of main export and import nations, VFA said. By the end of April, Vietnam exported 1.8 million tons of rice worth US$788.7 million under FOB (Free On Board) term, which was a year on year increase of 20.8 percent in volume and 21.1 percent in value.